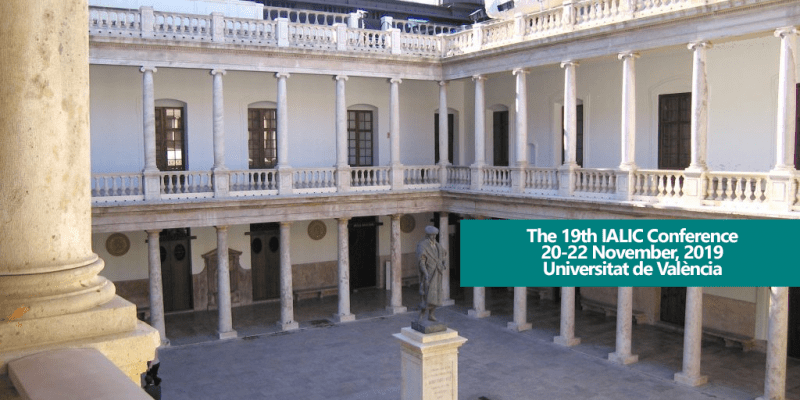 This conference will therefore explore the relationship between cultures and translation understood not only as encounter, co-construction, negotiation change and movement, but also as a means of explicating and interpreting the world. Intercultural interactions take place both in ordinary circumstances such as school, the workplace or everyday life, and also in exceptional situations such as those brought about by forced or voluntary displacements. In these circumstances, cultural difference can be signified by the language used in relation to gender, sexuality, age, food, dress, social mores or other characteristics which become salient in these interactions. In this, structural agents of power and change, such as educational institutions, governmental and other administrative agencies, as well as political regimes and agendas – forces which can be both productive of and resistant to diversity, difference and individual agency ­– will also be subject to scrutiny. In these circumstances, the conflicting demands of intercultural exchange and intercultural difference can lead not only to the flaring up of clashes and misunderstandings, but also to the silencing of individuals’ voices and the denial of their identities. Thus intercultural communication, dialogue, negotiation and mediation are all necessary in order to overcome and resolve confrontational situations that might give rise to intolerance and injustice of all persuasions. The conference will also engage with the diversity of cultural narratives and texts – fictional and non-fictional, poetic and prosaic, imaginary and autobiographical, visual and performative – through which (inter)cultural encounters can be critically engaged with, reflected upon and interpreted. In so doing, we will explore the different formats and platforms which can be used for communication, including images, performance, media, film, performing arts and music. As people shape and reshape their own culture(s), novel theoretical, methodological and pedagogical approaches to intercultural communication arise. This forum therefore seeks to embrace not only the reassuringly conventional, but also new forms of intercultural expression that are emerging. John Corbett – University of Sao Paulo (Brazil). Sandra López Rocha – University of Waterloo (Canada). Isabel Moreno López – Goucher College (USA). Roberto Valdeón – Universidad de Oviedo (Spain). We invite submission of proposals by 28 February, 2019. The registration period to take part in the conference will run from 1st June to 12th November, 2019. Three scholarships will be offered to ‘early career’ researchers or doctoral students, particularly those coming from the Global South, consisting of the conference fees and accommodation for maximum 4 days in budget hotel or university halls of residence. Please see relevant documents on the conference website. Presentation of abstracts: deadline 28th February. Notification of acceptance: 31st March. Registration: Early registration finishes 15th October; registrations will be accepted up to 12th November. María José Coperías-Aguilar (Universitat de València – IALIC). Juan José Martínez-Sierra (Universitat de València – CiTrans).